If you don’t have a professional-looking website, you’re losing business to other companies that do. 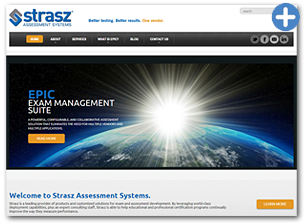 Looking to develop a new or updated website? Madison Hill Communications will work within your budget to build you a beautiful, user-friendly WordPress website that looks great on any computer, tablet, or smart phone. The New Jersey technical writers, marketing writers, graphic designers, and developers at Madison Hill Communications will meet with you to discuss your needs, come up with a project schedule, and develop your WordPress website according to your budget and timelines. 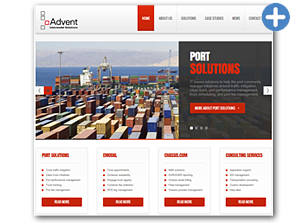 Our websites feature clean, easy-to-navigate layouts, all with an eye on your particular brand. Our designers can also help you enhance and advertise your brand with brochures, posters, advertisements, newsletters, business cards, letterhead, logos, and more (see marketing communications)! Select and register your domain name (URL) and website hosting company. Develop and design your company logo and branding. Develop your customized WordPress website, including contact forms, maps, and more. Purchase or create customized images and photos for your website. Write or edit your website copy. Incorporate search engine optimization (SEO) into your website. 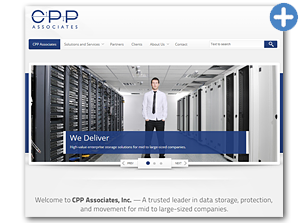 Click the tabs below to see examples of our past work, or contact us to get started on your website today! 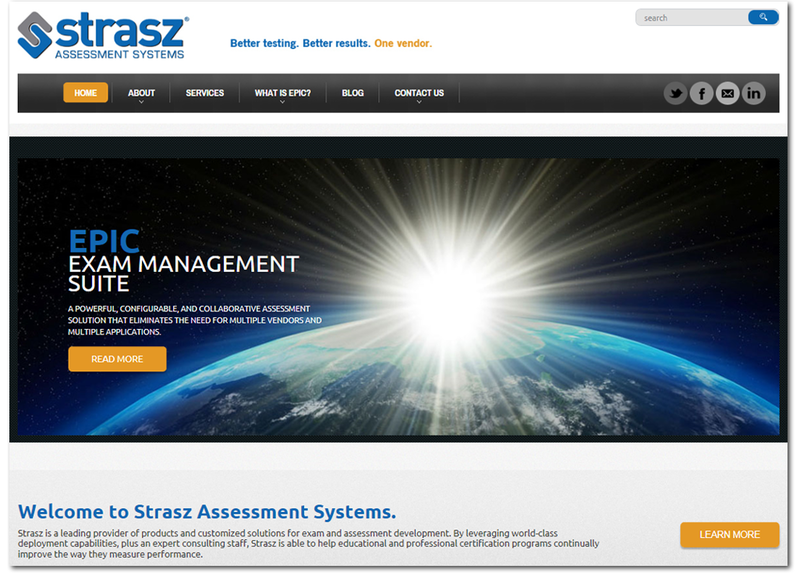 WordPress website for exam and assessment development software company. 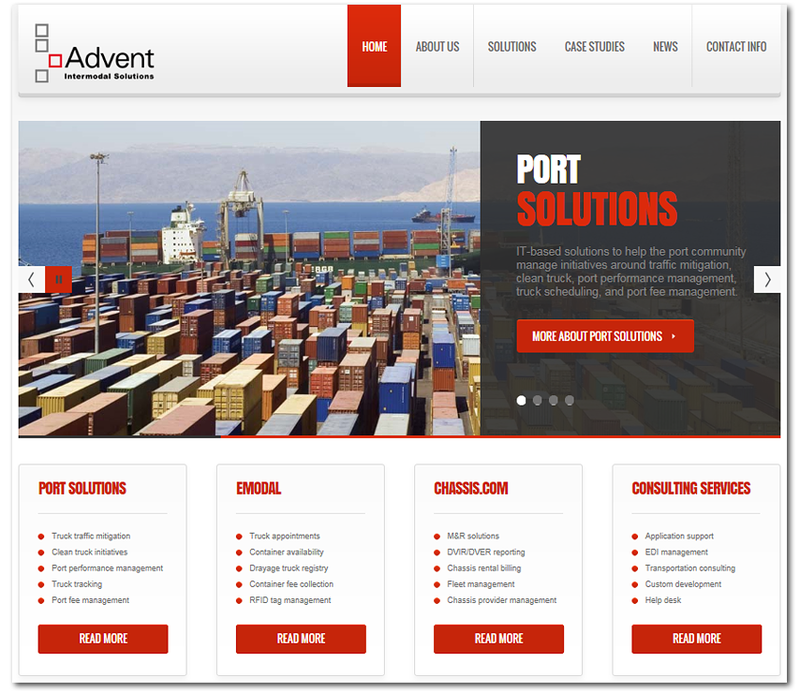 WordPress website for multi-national intermodal (shipping and trucking) solutions company. 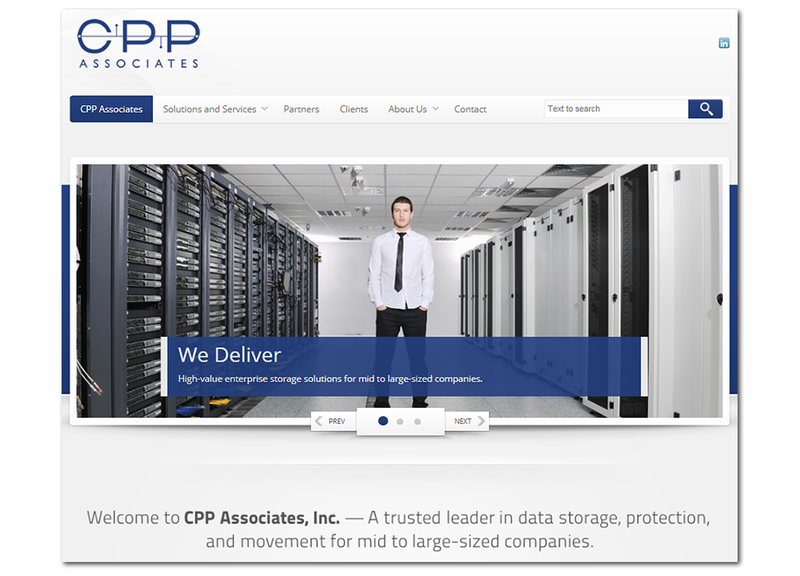 WordPress website for enterprise storage, backup, and disaster recovery services company.